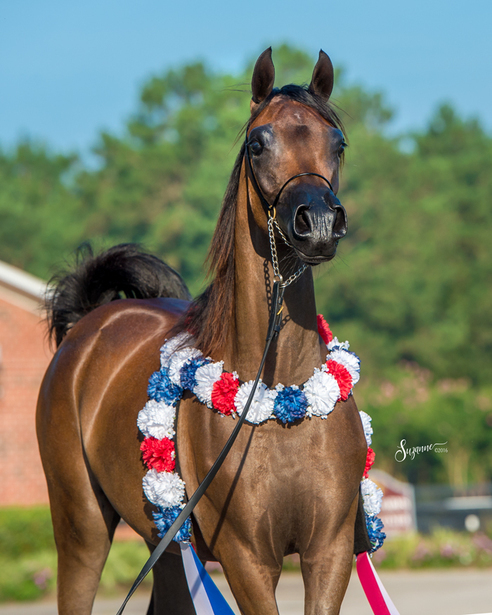 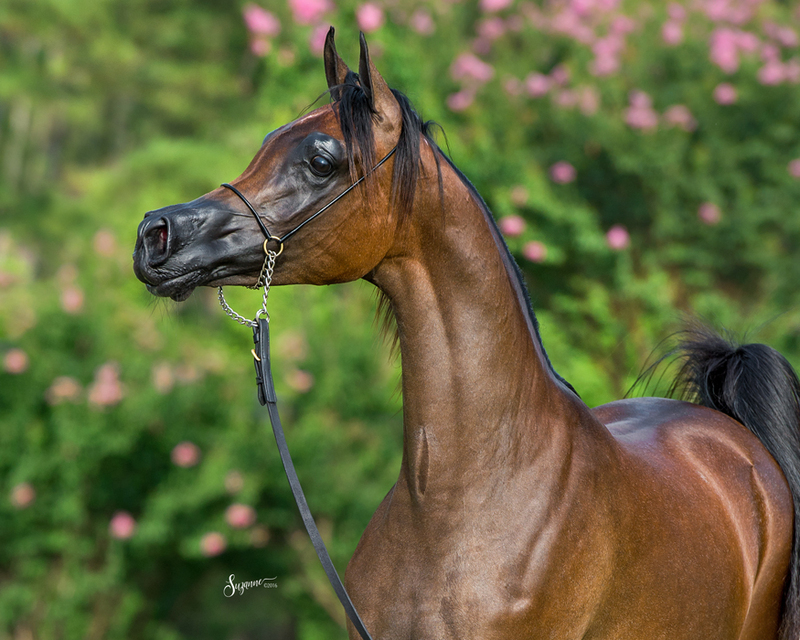 RaeDawn sends congratulations to the beautiful Beloved Gracious Lady, sired by Bey Ambition and out of the Bey Shah+ daughter AP Sheez Sassy. 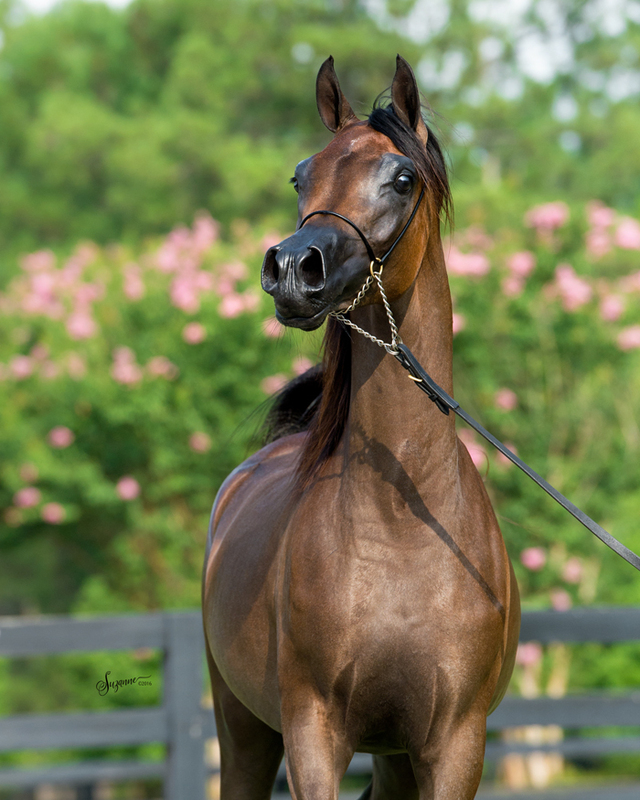 Proudly bred and owned by Patricia Dempsey of Beloveds Farm. 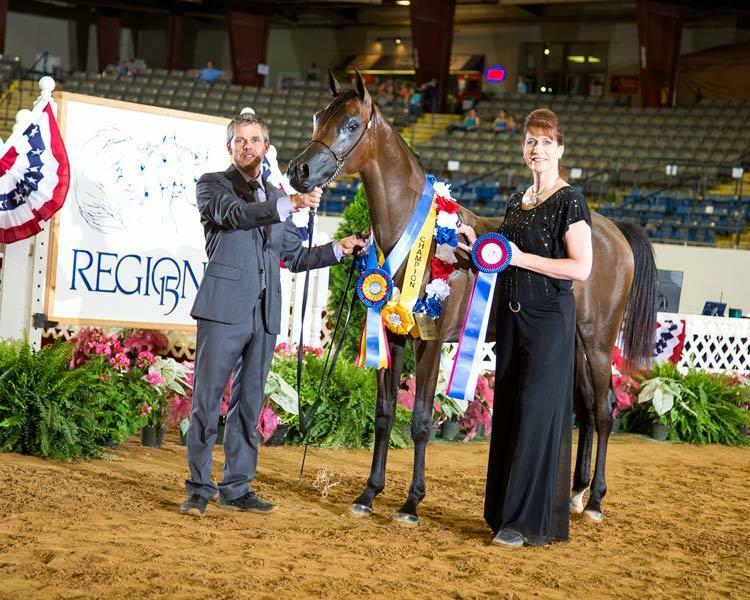 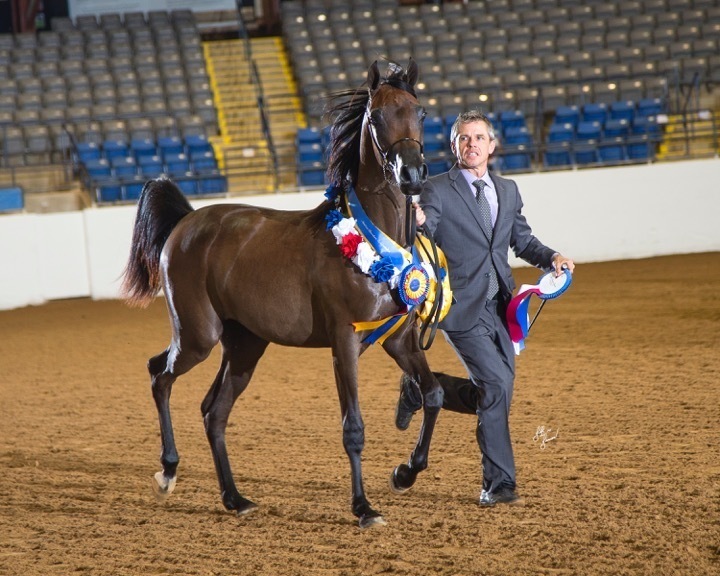 Beloveds Gracious Lady was the 2016 Region 15 Unanimous Champion Yearling Filly shown by Mr. Ted Carson.